How do I install Linux without having to use a distribution like Fedora or Ubuntu? Maybe "Linux from Scratch" is what you are looking for, although, even that is thought of as a distribution. What exactly are you trying to do? Using a dstiro is useful because the compiling and package building is already done. However if you wish you can build your own installation from scratch, which requires a lot of compiling and dependency resolution work. Again if you want it to truly be non distro affiliated then you will want to try LFS first to understand the setup and structure. It is possible, but you would need to download and compile the source on your own. Put it this way, you are making your own distribution. The boot system will need to know what to load. I would say, start with Slackware and find out where people have ventured off or downloaded files to load their own version on Linux. 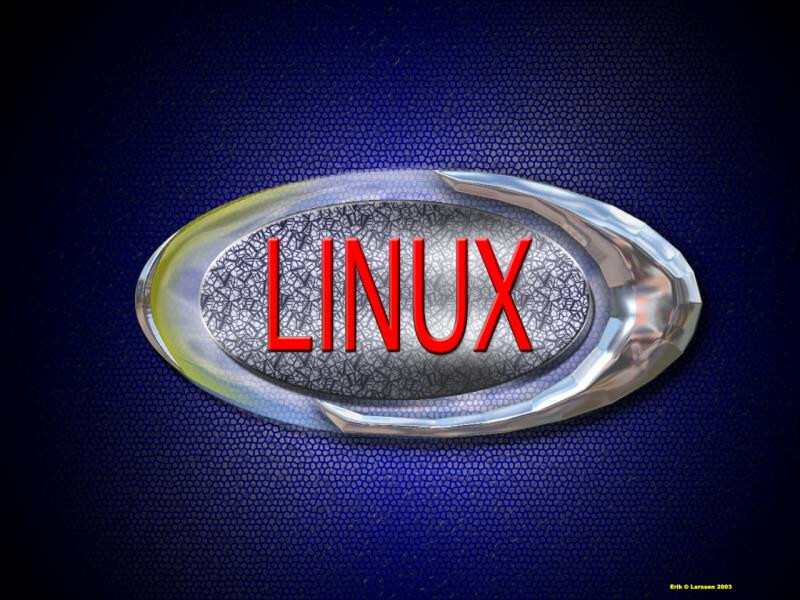 As Goin' said, Linux From Scratch would probably be your best bet. I think it's important for new users to understand the concepts behind terms like distribution and operating system. The Linux kernel itself, although huge, does not do much by the average end users standards (please don't yell if I'm making a generalization without statistics, however if somebody feels differently, feel free to chime in). Distributions however, are what really provide a desktop computing experience, bundling the kernel with software on top of it that provides that basics such as a GUI desktop, browser, etc, etc. If you already know all this I apologize. All that being said, the source code is available at kernel.org. The broad overview of the process is using a host system, downloading the source code, and compiling it (of course needing a C compiler on the host system). From what I have seen, Linux From Scratch has the most detailed guide on doing this step by step. I hope any of this was useful.